WINNIPEG, CANADA – Travel Professionals International (TPI), a top 10 worldwide Virtuoso member and Canada’s leading network of independent travel advisors and agencies, is pleased to announce that a record number of ship tours are planned for its Atlantic Canada travel advisors and their clients this fall. From September through October 2017, 25 ship tours are taking place in Atlantic Canada – the most ever for the region – at ports such as Charlottetown, Halifax, Saint John, St. John’s, and Sydney. Representing TPI on these ship tours are 100 TPI Atlantic Canada travel advisors and 235 of their clients who will experience a wide range of cruise product including Carnival, Celebrity Cruises, Crystal Cruises, Disney, Norwegian, Oceania, Regent Seven Seas, Royal Caribbean, Silversea Cruises, and Viking Ocean Cruises. The assortment of cruise lines includes contemporary, premium and luxury cruise lines, ranging from 382 passengers up to 4180 passengers, meaning TPI travel advisors and their clients experience every product category ocean cruise vacations have to offer. 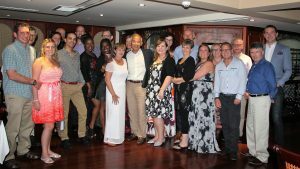 Onboard the ships, clients are given access to exclusive booking promotions and TPI travel advisors have the opportunity to take training sessions that qualify toward their certified cruise counsellor accreditations. WINNIPEG, CANADA – Travel Professionals International (TPI), a top 10 worldwide Virtuoso member and Canada’s leading network of independent travel advisors and agencies, is pleased to announce that it has been selected by Air Canada as a 2017 Circle of Excellence (COE) agency for the tenth year in a row. 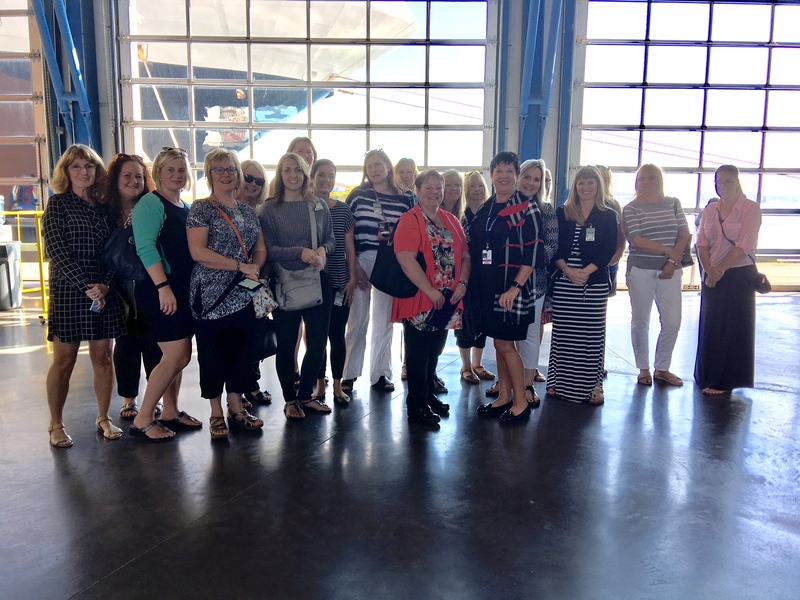 In addition, two (2) TPI advisors – Shirley Noel and Jeanine Crowell – each won one of twenty (20) Air Canada passes to travel to one of Air Canada’s new destinations as part of a contest launched for travel advisors who completed their AC Global Sales University certification. As a part of Air Canada’s Circle of Excellence, TPI receives the inside track for special promotions and agent benefits program, priority contacts within Air Canada as well as the most up-to-date information on the leading carrier’s services and operations. The Air Canada Circle of Excellence is awarded by Air Canada to a select group of Canadian agencies; less than in 50 total. WINNIPEG, CANADA – Travel Professionals International (TPI), a top 10 Virtuoso member and Canada’s leading network of independent travel advisors, was recognized as one of the top 10 largest attendee groups at Virtuoso Travel Week, 11-17 August 2017, in Las Vegas, Nevada, with representation by 52 of its travel advisors and staff. “We are delighted that TPI and its advisors showed such a strong commitment to this year’s Virtuoso Travel Week,” said Matthew Upchurch, Virtuoso CEO. “It’s truly a testament to their dedication and passion for providing the utmost in luxury travel to their clients.” Virtuoso Travel Week, in its 29th year, is the luxury network’s premier annual event with over 2,800 travel advisors and suppliers from around the world descending on Las Vegas, Nevada, for 5 days of learning, networking, and entertainment. TPI’s membership in Virtuoso gives its advisors direct relationships with many of the finest hotels, resorts, spas, cruise lines and tour operators in the world, as well as Virtuoso On-Site ground operators in more than 70 countries, all dedicated to ensuring the happiness and comfort of Virtuoso agencies’ clients with benefits such as room upgrades, amenities, and more. In addition, TPI advisors gain access to the latest in travel product marketing and technology in order to assist them in taking their businesses to new heights. Virtuoso is a by-invitation-only organization comprising over 800 agencies with more than 16,000 elite travel advisors in 45 countries in North America, Latin America, the Caribbean, Europe, Asia-Pacific, Africa and the Middle East selling USD$21.2 billion in travel annually. 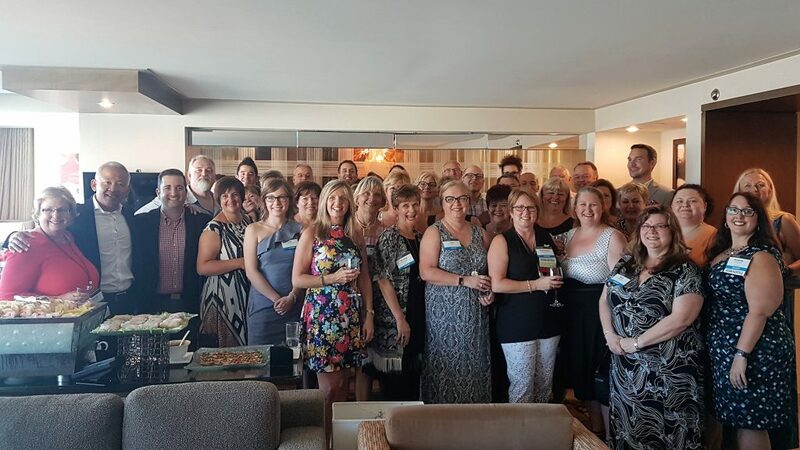 WINNIPEG, CANADA – Travel Professionals International (TPI), a top 30 Virtuoso member and Canada’s leading network of independent travel advisors, announces its 2018 annual TPI Chairman’s Circle trip with co-host Crystal Cruises to recognize and celebrate the outstanding achievements of its top advisors. Morris Chia, TPI President & CEO will travel along with TPI’s top advisors and their guests aboard the exclusive Crystal Esprit Yacht. Advisors will be sailing the West Indies April 22-29, 2018. “Crystal Cruises is honoured to host the prestigious TPI Chairman’s Circle and we know that the Crystal Yacht experience will truly motivate the TPI advisor team to take their sales performance to the next level. We are so looking forward to demonstrating our own commitment to excellence to the TPI top travel advisors with an amazing itinerary on the Crystal Esprit,” said Edie Rodriguez, CEO & President, Crystal Cruises. The Crystal Esprit will start its voyage in Marigot Bay, Saint Martin with stops in Anguilla, Saba, Netherlands Antilles, Falmouth Harbor, Antigua, Nevis, Gustavia, with an overnight stay in St. Barthélemy, Saint Martin/St. Maarten, and finally back to Marigot Bay. “I am thrilled that we can give our top achievers such an incredible experience in partnership with Crystal Cruises as a testament to their success and commitment to their clients,” said Morris Chia, TPI Chairman. As part of TPI’s larger Velocity travel advisor rewards program, the prestigious TPI Chairman’s Circle designation is dedicated to recognizing and celebrating the successes of TPI’s highest producing travel advisors. Morris Chia, TPI President & CEO with top TPI advisors on an AMA Waterways river cruise.